With the summer holidays in full swing and a continued spell of good weather, we are currently experiencing the calm before the traditionally busy Autumn market. 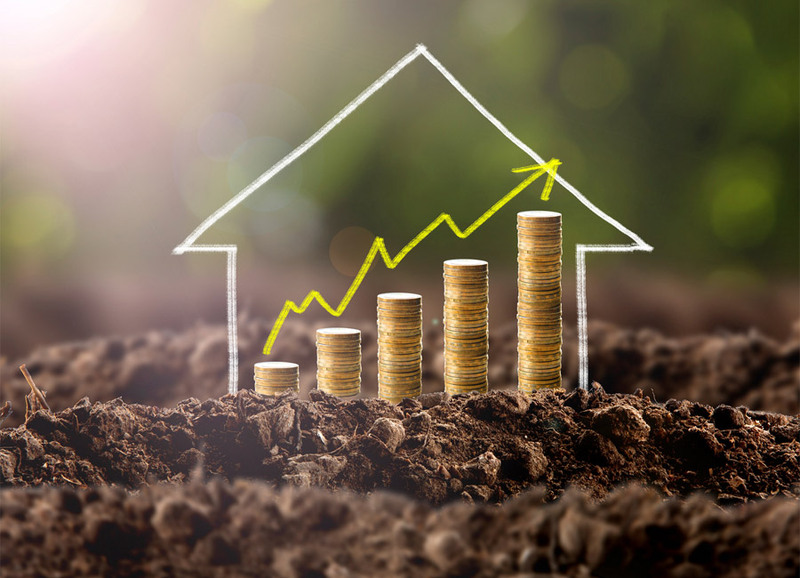 Whilst the market has been relatively calm, recent data from the Halifax house price index shows that national house prices rose by 1.4 per cent in July, up 1.3 per cent for the quarter. This was mainly due to the shortage of properties on the market, something that we have experienced here in York. The recent interest rate increase is unlikely to have any significant effect on the market at the moment and I would be inclined to view the increase positively as it suggests the economy is now strong enough to cope with it. We are anticipating a very buoyant market in September and have been busy valuing lots of properties in recent weeks. Now is a great time to start getting prepared if you are thinking of selling this Autumn. Our advice would be to make the most of the good weather and carry out any improvements needed to your property. Tidying up the exterior of your property or garden can really help to improve your kerb appeal when it comes to selling. We have recently written ‘Our Promise’ which we will share with our clients and explains that as a family run, independent estate agent we really care about delivering an honest, personal and professional service and that we promise to do so throughout the whole sales process. We also really value hearing feedback from our clients so if you’ve recently viewed, bought, sold, rented or let a property with us, we’d love to hear from you!